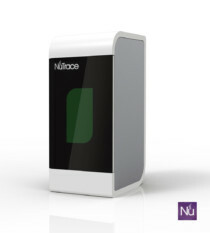 The code is extremely easy to read with our NuTrace R+. For us, as a LEAN process solution for Sterile Processing Departments we must push our limits to deliver better and better solutions every day into the production process. 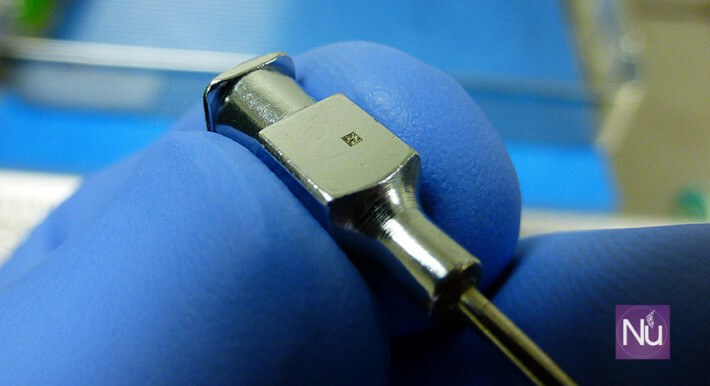 Patient Safety is our main goal, so adding one of the ∑6 (Safety) to LEAN by embedding laser marks on the surgical instruments (No Stickers) and making them geometrically perfect and easy to read, allows NuTrace to provide an unlimited process full of possibilities and safety for a true instrument tracking solution and instrument management.